Using custom stickers enables you to brand your products with key information, contact details and enticing promotional pictures. Or use them to inject a bit of fun and colour in to your packaging, create personalised wedding favours or add your unique branding to homemade products. The list of uses is amazing! Our sticker printing service puts you in the driving seat with a big choice of sizes and materials. Can’t see what you want? Contact us and we will find the best label or sticker for your requirements. Our eco-friendly sticker printing service is perfect for quick personalisation of your products or marketing pieces and very cost effective. Often overlooked as a marketing tool, stickers are a great way to get your logo out and about. Choose from one of 7 sizes for your round or square printed labels and make use of our fabulous Multiple Sorts option. Great for branding your packaging or envelopes, adding your touch to homemade products or as personalisation for wedding favours. The ultimate eco label. Our new kraft label range is available in three circular sizes and three rectangular sizes. With a 100% recycled ribbed brown paper face these kraft labels are the real deal for your eco and organic products. Using address labels makes your mail stand out and helps to re-enforce your brand. They are also a fun way to keep your customers in the loop regarding new products and promotions - simply print it on your address label! 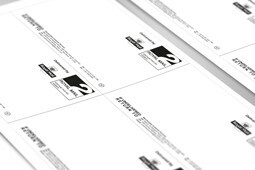 Much cheaper than having bespoke envelopes printed, a full colour address label is cost effective and eye catching. Use them in a teaser campaign! 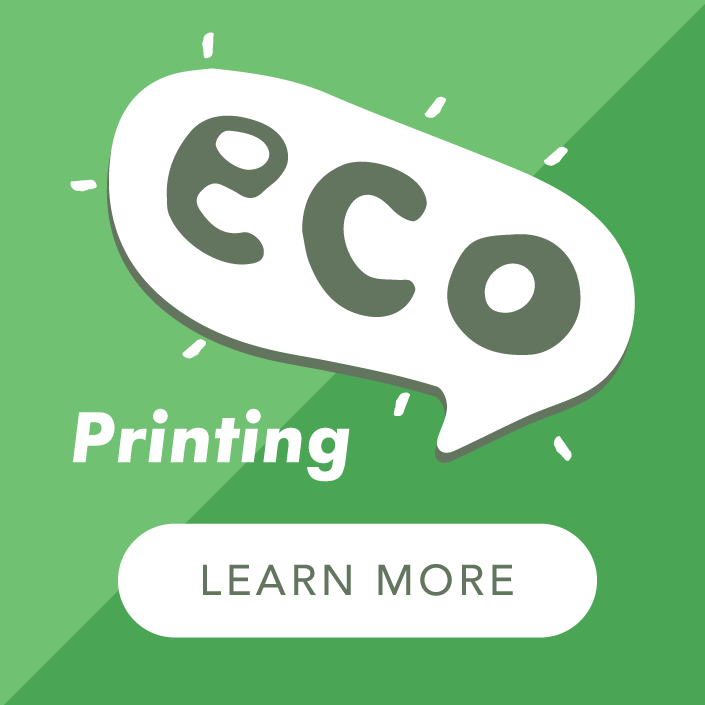 All of our stickers are printed digitally using environmentally friendly toner. 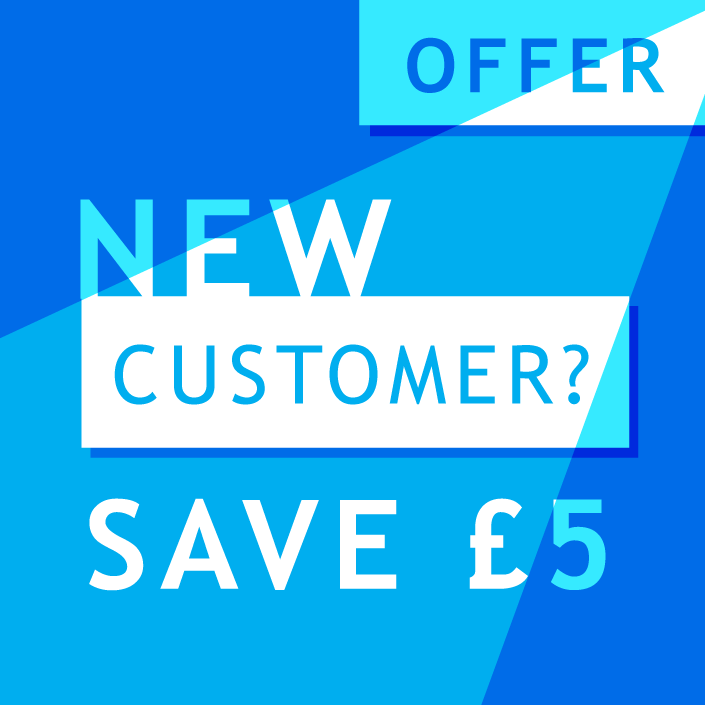 This means you can go wild and print up to five designs for the same price – splash them about and see which works best for you! If you have more than five designs simply select the correct number of sorts from 'Build Your Order' on the product pages. The eco-labels we use are manufactured with a total chlorine free face stock (TCF), water-based adhesives and solvent free polymers in the silicone release papers/backing sheets. Choose from normal paper faced labels (bond) or glossy faced. Kraft Labels are paper faced only. "Thank you for producing and sending my order of square stickers so quickly. They are great." "Just wanted to say, great quality paper and stickers look great." Need a different size or bespoke sticker printed? We can only show a small selection of the many label sizes that are available. If you don't see the size that you need simply Contact Us, email info@alp-group.co.uk or call 01903 742003. We are sure to be able to find a label size close to what you need.